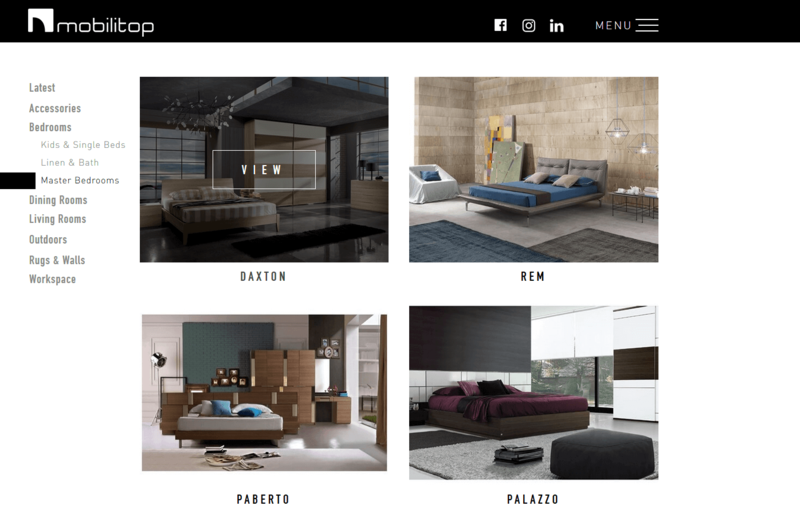 NASCODE dives into the world of fashion, furniture and beauty! Although we enjoy working for each of our customers, and we put tons of enthusiasm in every project, we have developed a special interest towards the worlds of interior design, furniture, fashion design and jewelries. Indeed, NASCODE is infatuated by everything related to trends, refinement, beauty, lifestyle and arts. Therefore, we have been in charge of designing websites, creating visual identities, boosting the online presence for very renowned furniture stores, jewelry and fashion designers in The Middle-East and foreign countries. Furthermore, we supply our customers photography sessions to get superb results. Within a relatively short timespan, our experience in online advertising for these domains has tremendously grown. With its’ ever-lasting thirst for innovation and progress, NASCODE keeps running to the peak!